I will right wrong and triumph over evil! You are here: Home / Catalysts / I will right wrong and triumph over evil! Hey everyone! I’m Paulina Slobodan, one of the new interns at Rain For the Planet from UBC this summer. I’m excited to see what I learn from the team and also discover what I can do to help this great organization grow! But first, an introduction. Who is this Paulina? I’m a second year UBC student in the Faculty of Arts. My plan today is to major in Mathematics, and go on to Law when I’ve finished my Undergraduate degree. But, like I said, that’s my plan today. I’m open and excited for a change in path! I’m currently taking a Math Proofs class, and it is blowing my mind. I’ve never had to think so hard, sometimes my brain hurts. It’s exciting for me to learn this way of thinking – thinking about the WHY, rather than taking “facts” at face value. I guess that’s not exactly who I am, per se, more like what I’m doing. I’m the youngest of 5 kids – I have 3 older brothers and one older sister. They are all married and I have 6 lovely niece & nephews, with two on the way. My life is pretty great at the moment. I’m busy – a good busy. I’m so excited to see what the summer brings as I take on more and more exciting opportunities! P.S. 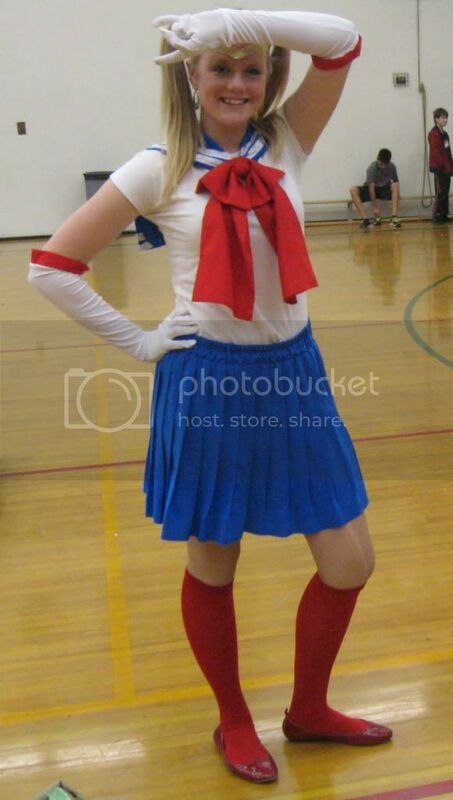 Just as a little aside, you’re probably wondering why I call myself Sailor Moon? 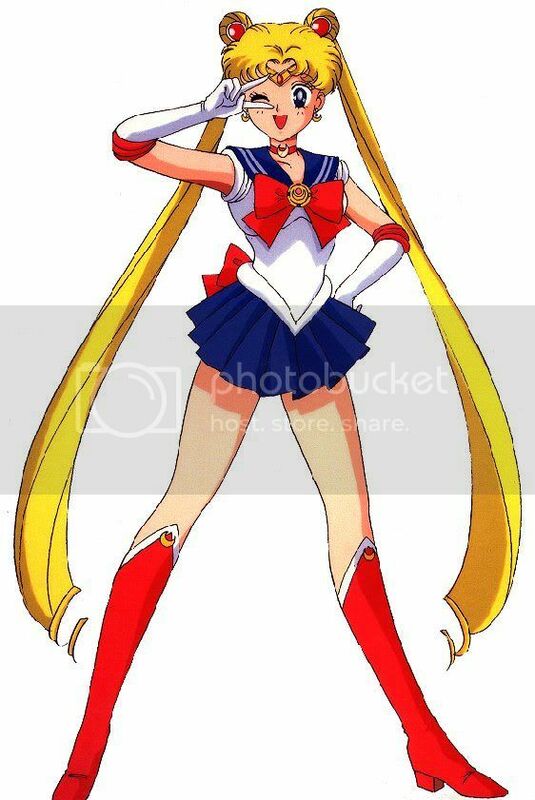 Well, she was my hero when I was 5. So much in fact that I dressed up for her for Halloween. Oh ya, and I also dressed up for her in grade 12. And also last year again. As you can see, I’m really original. That’s me on the left…I know, it’s hard to tell the difference. P.P.S. Juuust in case you can’t get enough of me, I also live over here!